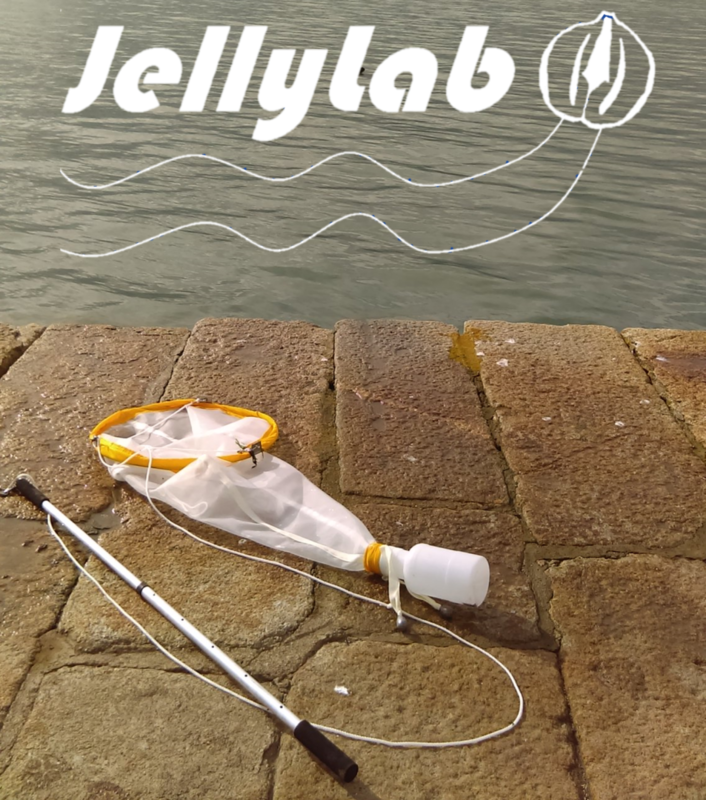 JellyLab is a group of neuroscientists based in the School of Medicine in University College Dublin. Making has been part of our daily routine for years; designing and building your own equipment reflects a central part of our lab’s philosophy. We design the tools we need to answer the questions we have, rather than asking the questions that suit the tools we have. As researchers, we also know that creativity is at the heart of good science, so the idea of the maker-scientist just makes sense to us! What makes someone a scientist? Science doesn’t have to be something just done by experts in labcoats. Science is asking questions about how the world around you works, and coming up with a way to answer those questions. At Dublin Maker, we want to show everyone how we do what we do, and show people how they can ask and answer their own questions, how to make tools to help, and feed and satisfy their own curiosities. So why are we called JellyLab? 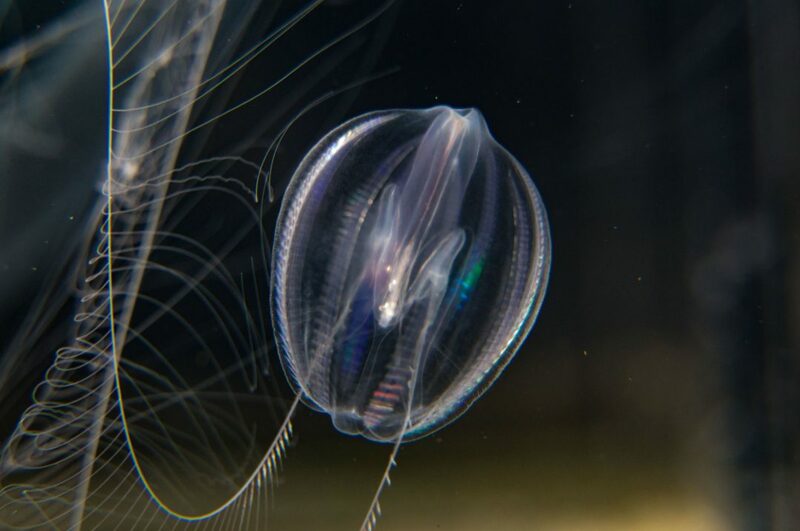 We introduced comb jellies (also called ctenophores) to our lab three years ago and have fallen completely in love with them since. Most people have never seen them, but they’re common in the seas all around the globe (most of ours come from Howth harbour). 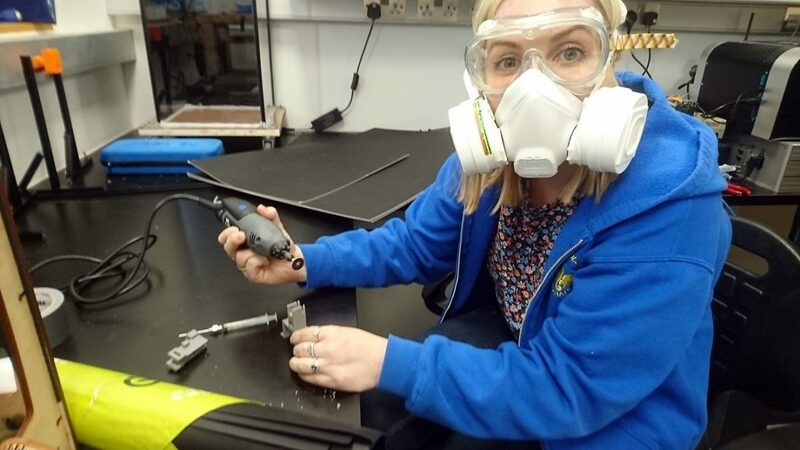 We’ll be bringing some along to show how simple experiments can be carried out, with simple DIY tools, to explore how these little creatures behave. They may be among the simplest of animals, but what they do is surprisingly complex! Microscopes are one of the most important tools in our lab. We have a lot of them, and most we made ourselves. We’ll be bringing some along, including an automated one we hacked from a 3D printer, and a mini fluorescence microscope. Also, we’ll be showing how to turn a phone camera into a microscope. Look at the jellies, your hands, your shirt, or whatever else you want! Anatomy is central to medical education, and in recent years we have begun to use 3D printing to make models for teaching anatomy. We’ll be showing some functional and multi material models, some of which were made by the students themselves. Even though these are mostly used for teaching medical students, they are also a great way to show the hidden beauty of the human body to everyone. Sure thing Sudha, we are a family friendly event.